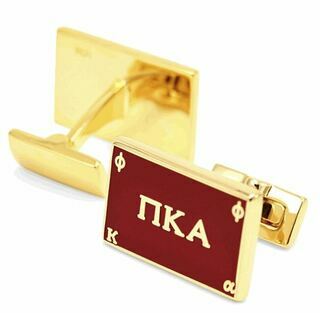 You don't have to visit jeweler's row in your city to find something fine to wear at your next major fraternity affair. 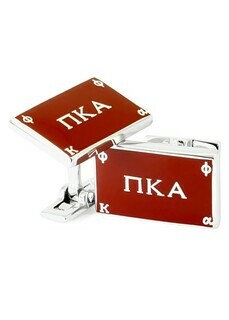 Just see our Pi Kappa Alpha Jewelry, Rings, Cufflinks & Watches. 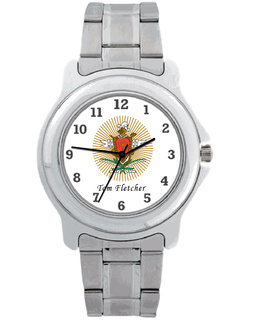 Having a watch to glance at quickly is such a convenience compared to looking for your cellphone. 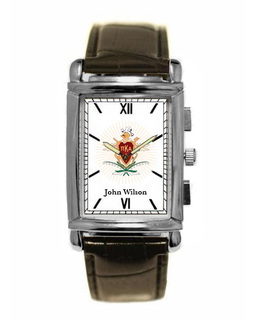 Buy yourself a sleek everyday watch like the Greek Classic Wristwatch. 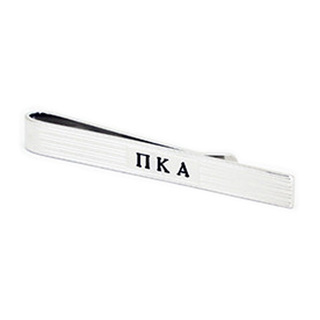 In addition to the Pike crest, there's a tiny space at the bottom for a name or a date. 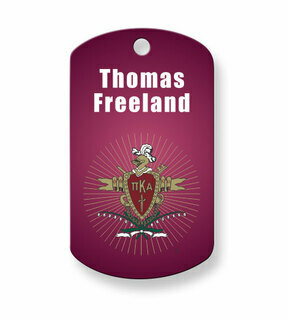 If you decide to add a date, why not make it the day that you became a member? 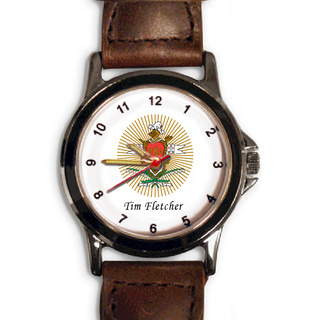 If you prefer a wider band, order the Admiral Watch -- it also has an open line for text. 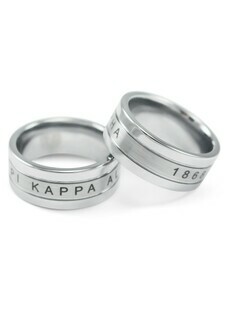 Men who wear one distinctive ring are often seen as more fashionable and distinguished. Until you're wearing a wedding ring, wear the Tungsten Ring. It's a very attractive, durable and masculine ring that you'll want to put on every day. 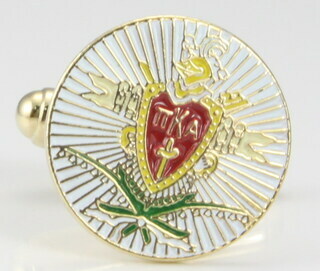 The Sterling Silver Wide Band Ring is a bit more understated and is nice to wear at fraternity business meetings. 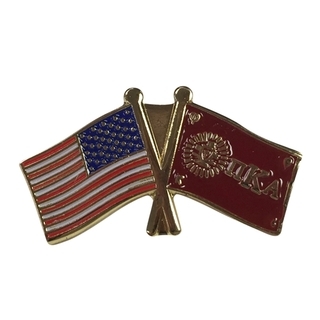 We're flush with amazing Greek merchandise and gifts for Pi Kappa Alpha members, including Jewelry, Rings, Cufflinks & Watches. 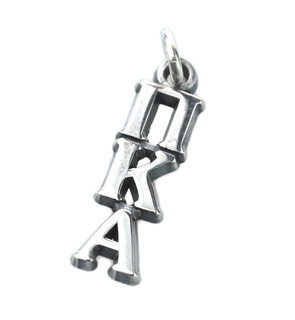 Most items are shipped in a small box that is easy to wrap if it's a gift for a member. 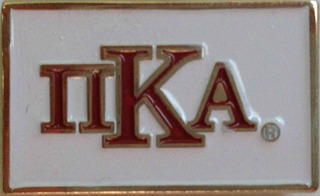 Pi Kappa Alpha Jewelry, Rings, Cufflinks & WatchesThe Greatest Selection. Period.